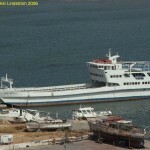 The 85 dwt passenger ship Wessam Express 8 went aground off Lawis Ledge, Cebu, Philippines. 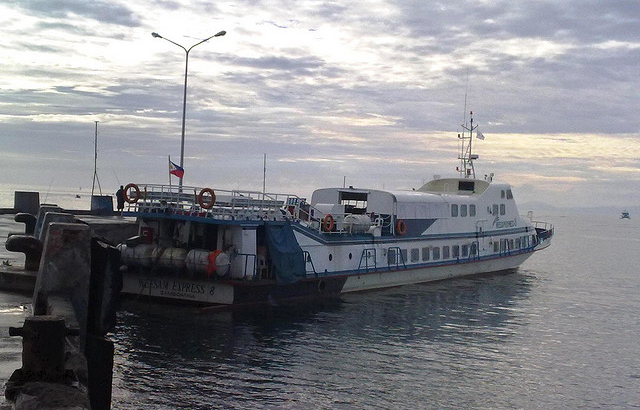 The fast craft left Tagbilaran City, Bohol with 208 passengers and 13 crew when it stranded two kilometers from port. 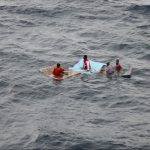 Reports state no one was injured, but passengers were kept on board for several hours before rescue craft arrived. 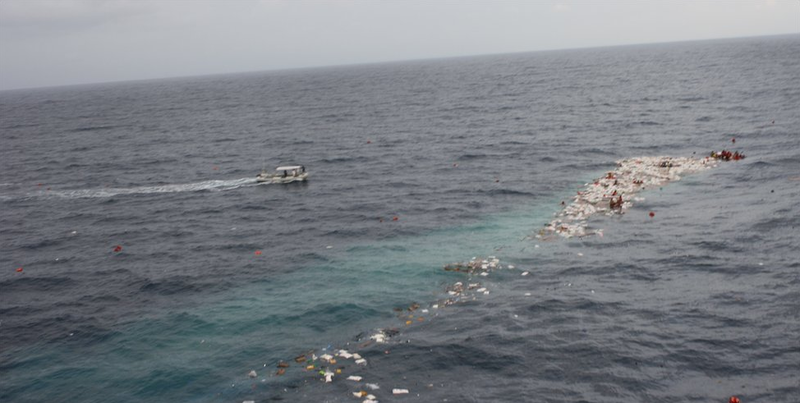 The delay for the response is not clear as the Coast Guard had been contacted shortly after the vessel went aground. 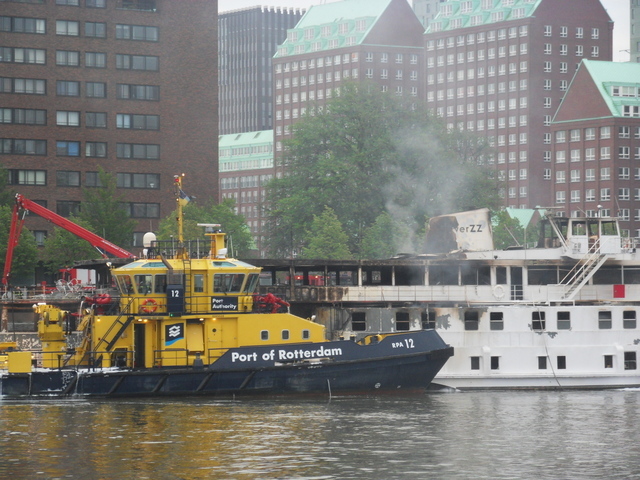 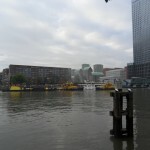 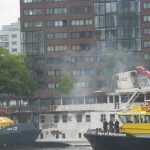 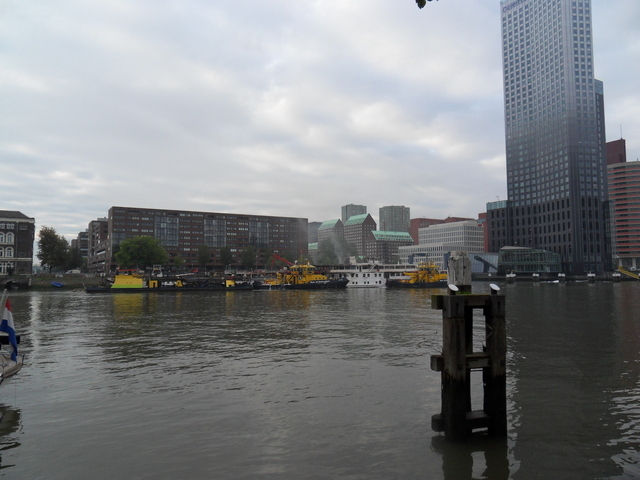 The 88 meter, 225 ton, passenger ship RiverZZ caught fire while moored in Rotterdam, Netherlands. 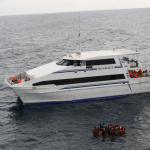 The was vessel recently renovated with five meeting rooms allowing space for 1800 people on board. 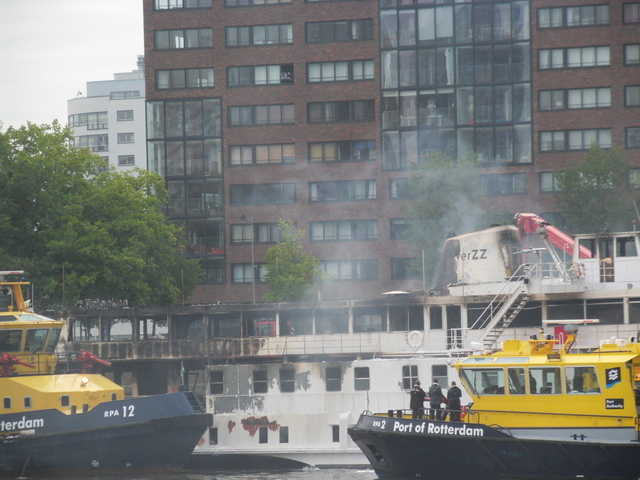 The cause of the fire is unknown. 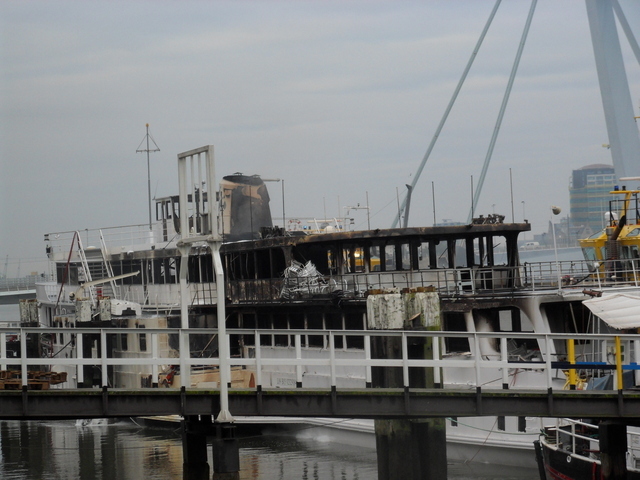 Reports state the damage was severe and the vessel is a total loss. 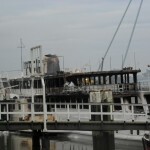 No one was on board the ship at the time and no reports of injuries. 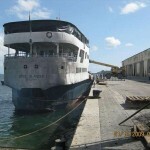 The ferry MV Spice Islander capsized and sank three hours after leaving the island of Unguja (Zanzibar), Tanzania bound for Pemba island. 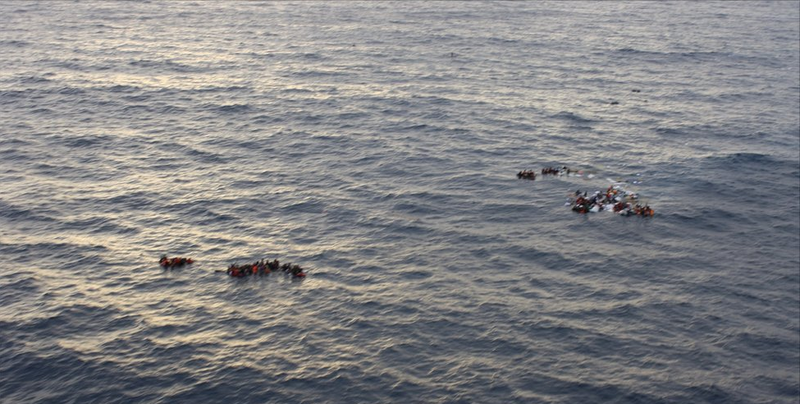 Witnesses stated the ferry was overloaded with passengers and reports state there were at least 800 people on board. 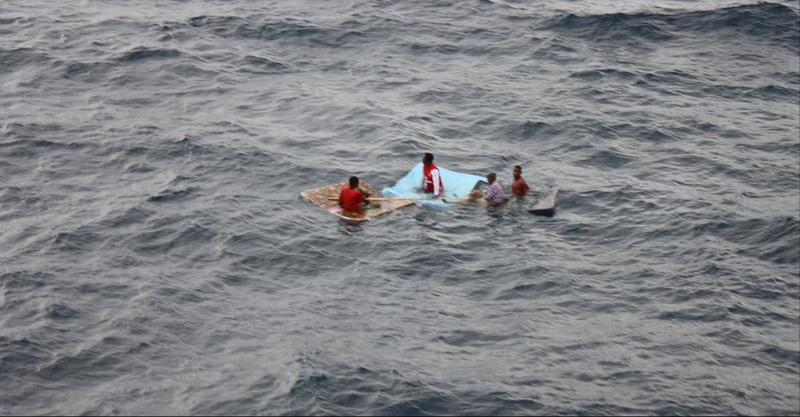 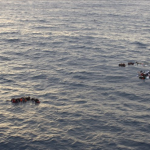 Initial search and recovery teams have rescued 620 survivors many who were holding onto anything that could float. 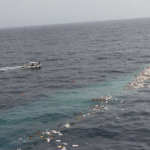 However, 187 have perished and authorities expect the death toll to rise. 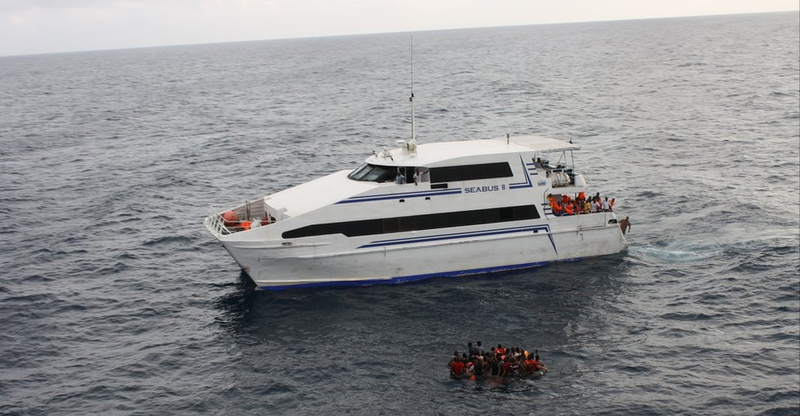 Tanzanian authorities have requested assistance from other countries while private aircraft and boats are assisting in the rescue and recovery efforts. 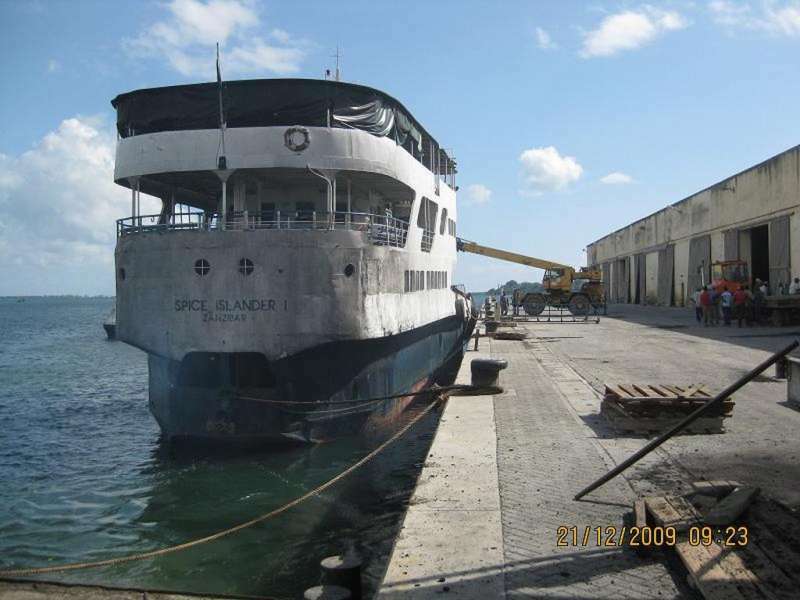 The 836 ton ro-ro ferry MV Spice Islander was built in 1967. 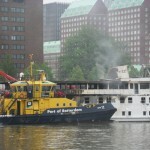 The ferry sailed as the Marianna from 1967 to 1989. 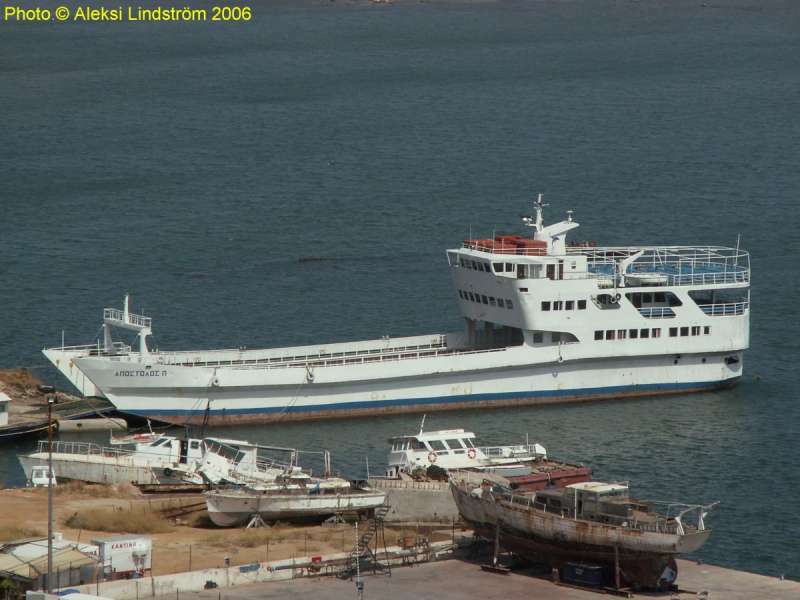 The ferry was sold and sailed as the Apostolos P. until 2007.